In today's Chopsticks, we go to South China for "Hainan Chicken and Rice." 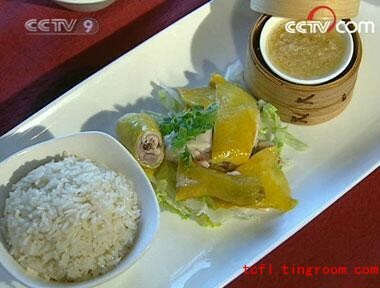 It's a favorite that's spread beyond Hainan province. So come with us and learn how turn a barnyard bird into a tropical treat.